New York City is brimming with cultural excitement, and student groups visiting the Big Apple will find the best of the best with the New York City Cultural Collection. It’s no secret that New York City is beautifully diverse and culturally rich, with dozens of museums, galleries and theaters spread throughout each borough. Student groups visiting New York City have so many options that it’s difficult to know where to start. For teachers hoping to show their students the very best of the city’s cultural scene, look no further than the selection of elite venues from the New York City Cultural Collection. From world-class museums to award-winning theaters, these are the cannot-miss cultural attractions in New York City. New York City is a major visual arts hub, filled with galleries and museums that showcase talent from all over the country and around the world. One of the best places to show students the best contemporary pieces is at The Museum of Modern Art. MoMA, as it’s fondly called, was founded back in 1929 with only eight prints and one drawing. 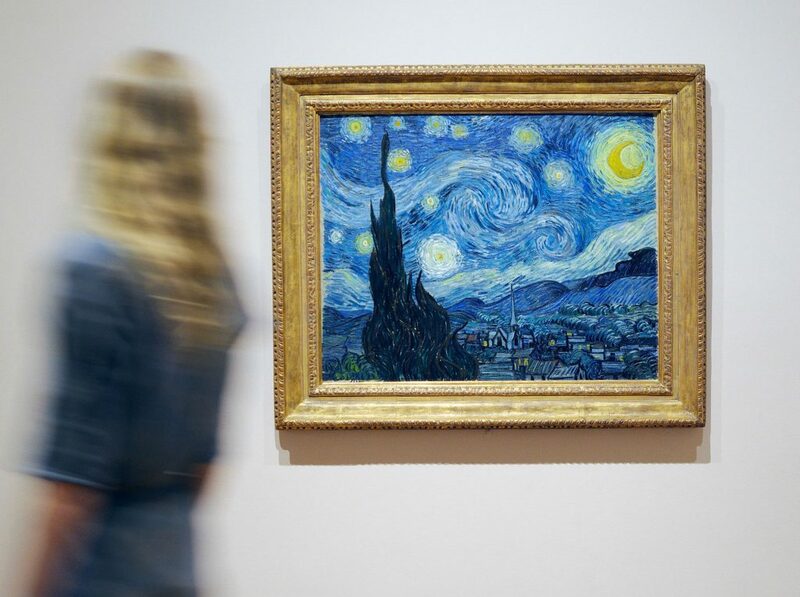 Today, the museum, located in the heart of Manhattan, houses a collection of more than 200,000 modern and contemporary paintings, sculptures, photographs and design objects. MoMA’s school programs help teachers integrate contemporary art straight into their lesson plans. Instructors can select themes for their student group, such as Narrative in Art, Characters, Art and Society and Modern Lens, among others; and then take part in one of the museum’s interactive learning opportunities where students can get personal instruction on specific works or a hands-on exploration of art materials and processes. Continue the contemporary art lesson with a student group visit to the Whitney Museum of American Art. This renowned institute, located in the trendy Meatpacking District, is devoted to showcasing art from the United States. It features one of the finest collections of American pieces that range from 20th century to today. The museum has taken a special interest in collecting works by living artists and is known for picking up pieces less than a year after they were made. Students can sign up for a thematic tour of the exhibits, led by Whitney educators and teaching fellows. Teachers can also sign up for the studio add-on, which includes a one-hour art-making workshop that allows students to experiment with different materials and mediums. End the visual arts journey with the crown jewel of New York City, The Metropolitan Museum of Art. 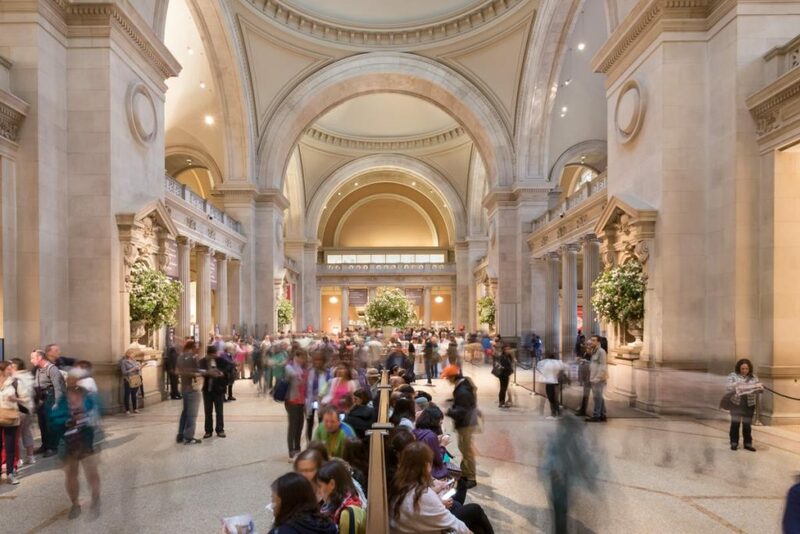 Founded in 1870, The Met prides itself not only on being a repository for stunning art pieces and rare objects but also for bringing art to life for visitors. The galleries and spaces of its three locations—The Met Fifth Avenue, The Met Breuer, and The Met Cloisters—collectively showcase over 5,000 years of art from all over the world. Teachers are welcome to take their students on a self-guided tour of the galleries, but for a more in-depth, conversational learning experience, guided visits are highly recommended. These allow visitors of all ages the opportunity to actively discuss art and improve their critical-thinking skills through curriculum-based learning. Entertainment abounds in New York City, with incredible performances happening all over the city. Lincoln Center for the Performing Arts, or simply Lincoln Center, is at the heart of the action. The 16-acre campus is home to notable performing arts organizations and venues, including the New York Philharmonic, Lincoln Center Theater and Vivian Beaumont Theater, among others. Students can get a behind-the-scenes look at this acclaimed institution with tours of the concert halls. School bands and choirs can take part in Lincoln Center’s Young Music Makers series, where students can show off their skills and perform for the public outside on the plaza. Give students a taste of pure talent with a visit to the New York City Ballet, one of the world’s leading dance companies, located on the Lincoln Center campus. Founded in 1948, the company has grown into a world-renowned institution, known for its progressive style and unparalleled dancers. Student groups can get a customized tour of the theater, giving them a comprehensive look at the history of the New York City Ballet and its repertoire of masterpieces. Educators can even schedule a meet-and-greet with a company dancer, musician or costume maker. The streets of New York City are filled with beats and melodies. One of the best places to hear music performed is at Jazz at Lincoln Center (JALC). 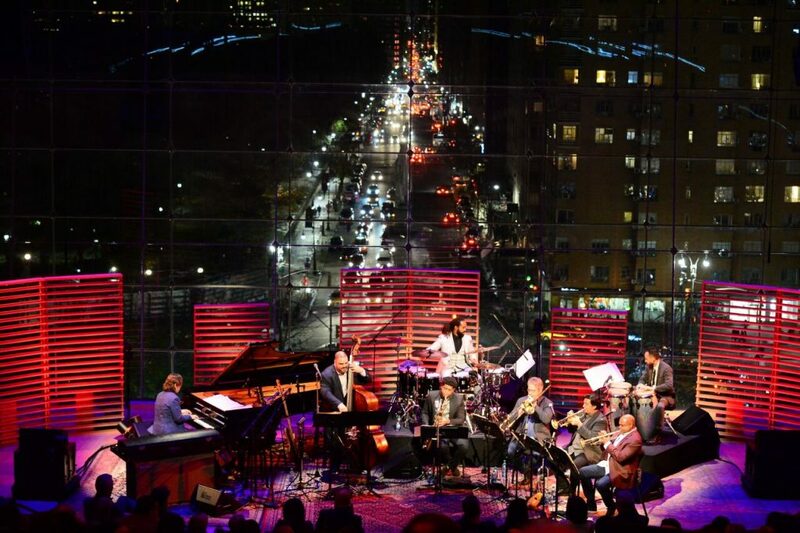 With humble beginnings as a summer concert series, Jazz at Lincoln Center has grown into the world’s first venue designed exclusively for jazz music. The Jazz at Lincoln Center Orchestra with Wynton Marsalis (JLCO) anchors their season concerts and reflect the diversity, adaptability and inclusivity of Jazz. Student groups have access to discounted concert tickets, artist meet-and-greets, pre-concert educational discussions and backstage tours. Also located at Lincoln Center is The Metropolitan Opera, home to some of the most powerful and mesmerizing voices in the world. Only in New York can you experience the world’s greatest singers on the world’s greatest stage in 26 incredible productions in performance six days a week from September through May. Whether you’re making your first visit to the Met Opera or are an opera fan returning to rediscover a classic, an elegant and unforgettable evening awaits you at “the most exciting cultural institution in New York” (The New York Times). Students can take a backstage tour to see the production areas and get a better understanding of how the opera house operates. Then they can witness classic tales like Aida, La Bohème, Carmen and Don Giovanni. A must-see cultural institute for any student group visiting New York City is Carnegie Hall. Opened in 1891, the legendary concert venue is a National Historic Landmark dedicated to presenting remarkable music to the city and the world. The venue consists of three venues: Stern Auditorium/Perelman Stage, Zankel Hall and Weill Recital Hall. Students can take a guided tour through the building to see the famous venues, stroll down Composers Alley and hear stories of the famous performers whose pictures adorn the walls. Then peruse the more than 400 artifacts on display at the Rose Museum. With the New York City Cultural Collection, teachers can easily take lessons out of the classroom and into the real world, offering endless fun and education for their students.